This novel is filled with beautiful writing. 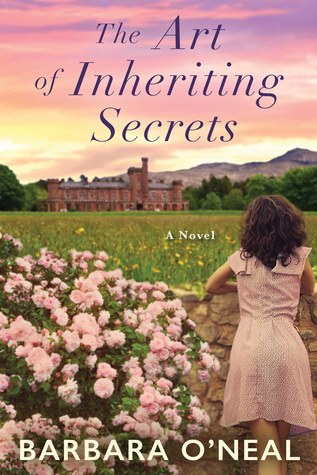 I was on a road trip with my family while I read The Art of Inheriting Secrets. Every once in a while I’d stop and insist that I just had to read a part out loud. I highlighted so many sections, just for how lovely the descriptions were. I’m not a foodie, but now I want to be. The part about beef stew made my mouth water. This is my favorite kind of story. Women’s Fiction with strong romantic elements. Make this your next read if you’re looking for something truly special. Highly recommend this one!